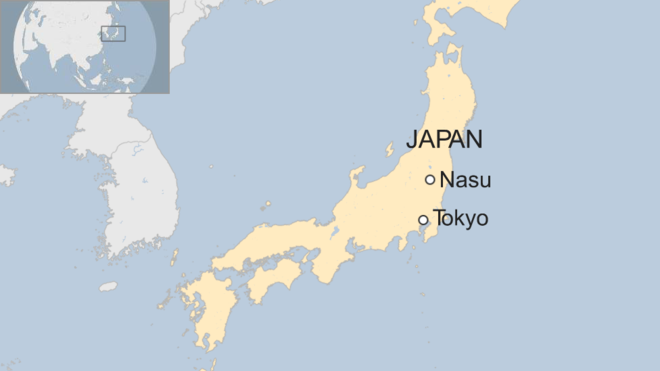 An avalanche in a ski resort north of Tokyo has hit a group of Japanese school students, leaving several injured and some feared dead. Six people were showing no vital signs, and three others were missing, according to Japan's Kyodo news agency. About 70 people including students and teachers from several schools are said to have been in the area at the time. Relief efforts are under way, with officials investigating whether more people are injured or missing. 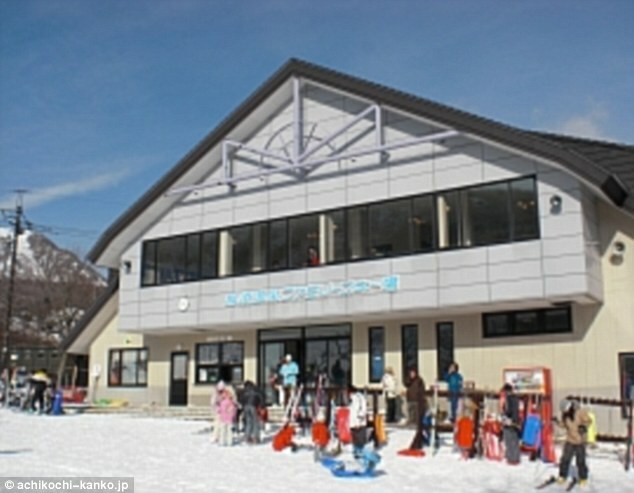 The senior school students are thought to have been taking mountain climbing lessons in the region. 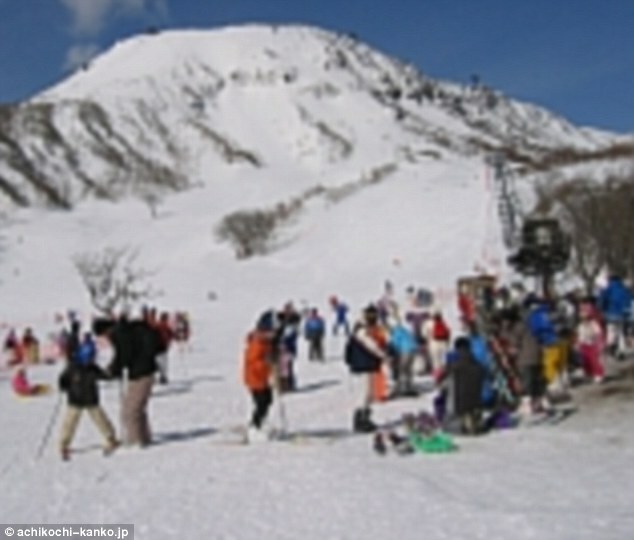 The avalanche occurred on Monday morning at the Nasu Onsen family ski resort near the town of Nasu in the Tochigi prefecture.